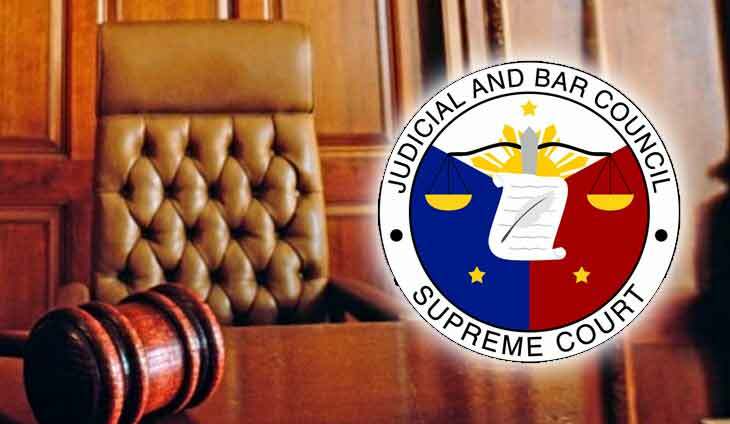 The Judicial and Bar Council has announced the deadline for four Court of Appeals seat which became vacant following the appointment to the Supreme Court or retirement of CA justices. 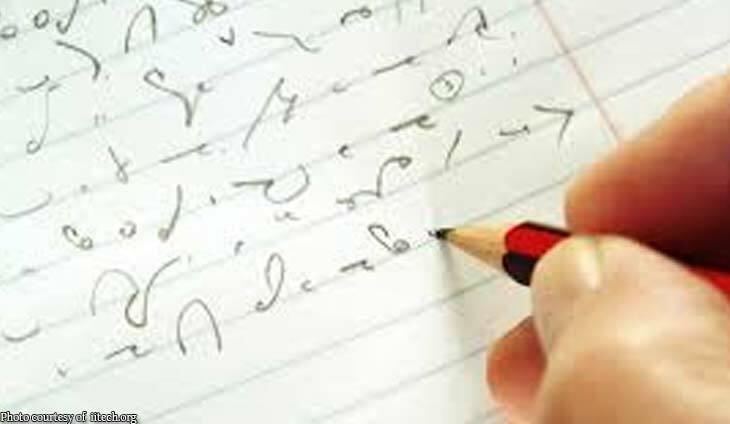 Interested applicants have until February 4 fo submit their application and requirements, the JBC said. “The actual date of receipt by the JBC of the complete documentary requirements shall be deemed as the date of filing,” the powerful council said. “The qualification of applicants shall be reckoned from the said deadline,” it added. 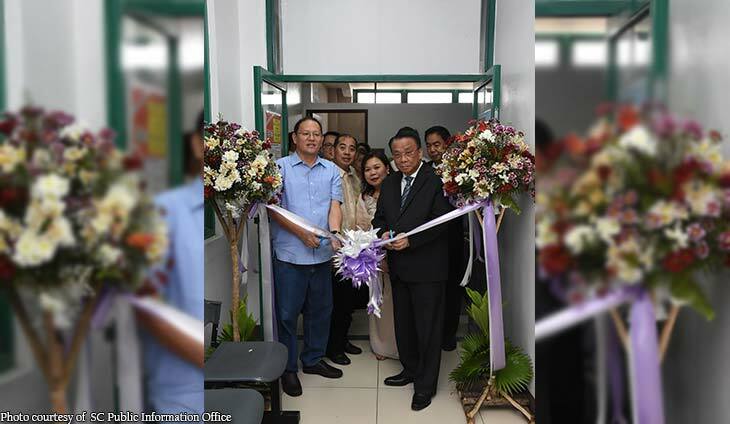 The JBC opened applications for four seats in the CA last December 18 after four magistrates left the CA. 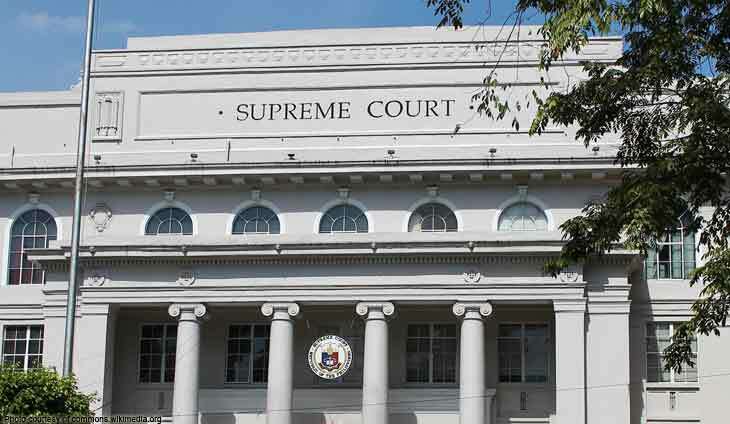 Associate Justice Jose Reyes Jr. was appointed to the SC last August 9, while Justices Magdangal De Leon, Renato Francisco, and Romulo Borja recently retired. 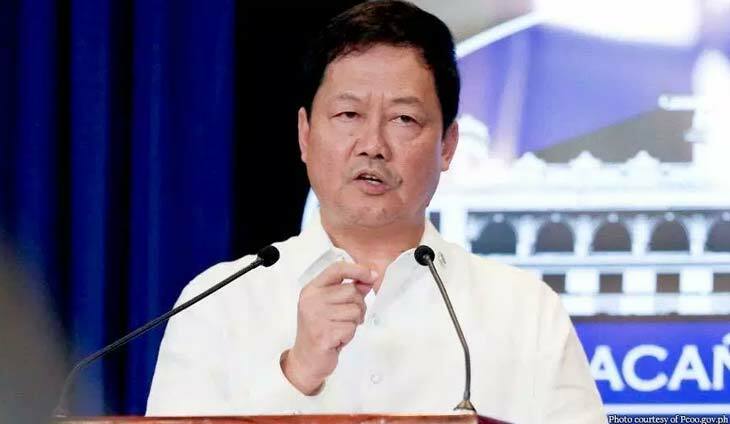 Likewise, the JBC disclosed that applicants for two Court of Tax Appeals seats have until February 4 to submit their application and requirements. The seats became vacant due to the retirement of Justices Lovell Bautista and Caesar Casanova last August 14 and September 9, respectively.